Leeds hotshot Tom Young turned his back on a lucrative football career to achieve glory in the boxing ring and says he will get that when he wins Ultimate Boxxer. As a teenager, the talented striker was on the books with Leeds United’s Academy and could have been looking at playing potentially in the top-flight. 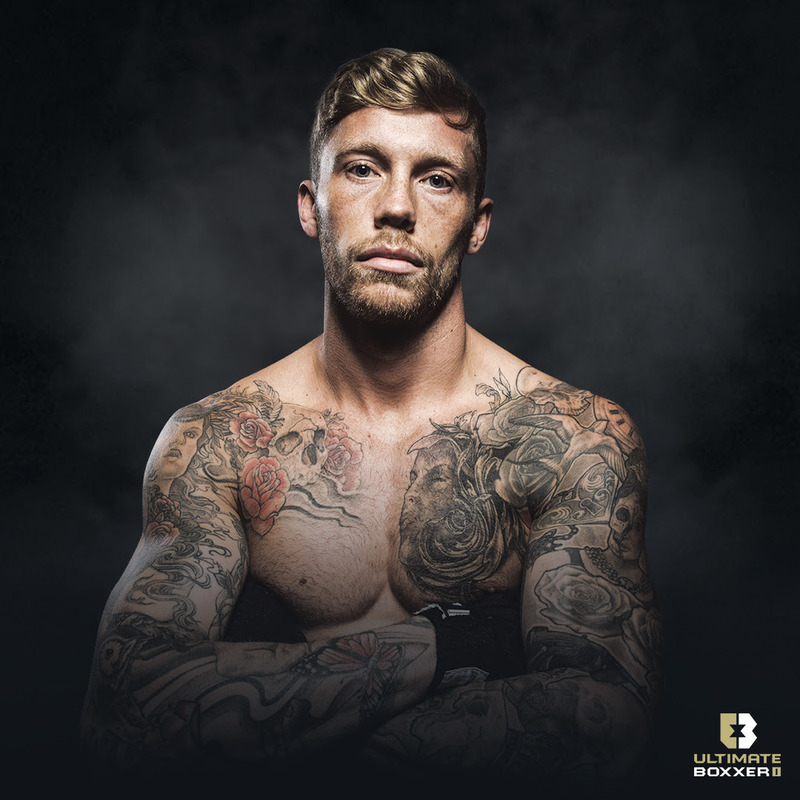 But he also loved to fight and he made the decision to swap his football boots for boxing gloves and will now eye the top prize in Ultimate Boxxer 1 at the Manchester Arena on Friday, April 27. Ultimate Boxxer I pairs eight undefeated and hungry welterweight fighters to go toe-to-toe in an exhilarating new elimination tournament – backed by ambassadors Ricky Hatton, Anthony Crolla and Paulie Malignaggi – to win a cash prize from a pool of £50,000 – and the chance to become boxing’s newest star. As Young remembers it, he was far from a natural. Young was still good enough to win on his debut – and he kept on winning. He won all seven white-collar fights before deciding to turn professional with Michael Marsden. He’s now won all four professional fights – one inside the distance – and in his last fight he made a return to Elland Road to fight in the Centenary Pavilion where he defeated MJ Hall on points. Young had to take a job as a binman when he turned pro to make ends meet, but he quit that to pursue his dream of becoming a champion and to commit to training full-time. That hunger and desire, he believes, will take him to victory in Ultimate Boxxer. Strengths: Aggression. He loves to fight.